It is common practice to give away what excess items one has, but this is not the case for the simple taho vendor, Mang Dingdong, according to a report on Unang Balita. The taho vendor was instrumental in helping a UP student, Alex Castro, become a lawyer. His good deeds were made public through a heartfelt 'Thank you' note on social media that went viral. Mang Dingdong, for three decades, plied the University of the Philippines Campus selling taho, which is a local snack made of fresh tofu, arnibal (sweetener and flavoring), and sago pearl (similar to tapioca pearls). In his simple trade, he was able to provide for his family and in extension, provide sustenance for a hungry student. Alex Castro related that Mang Dingdong made sure that she would be able to have breakfast before going to class. He also gave up his jacket to Alex when it rained. Their relationship grew from merely being a customer, they became father and daughter to each other. 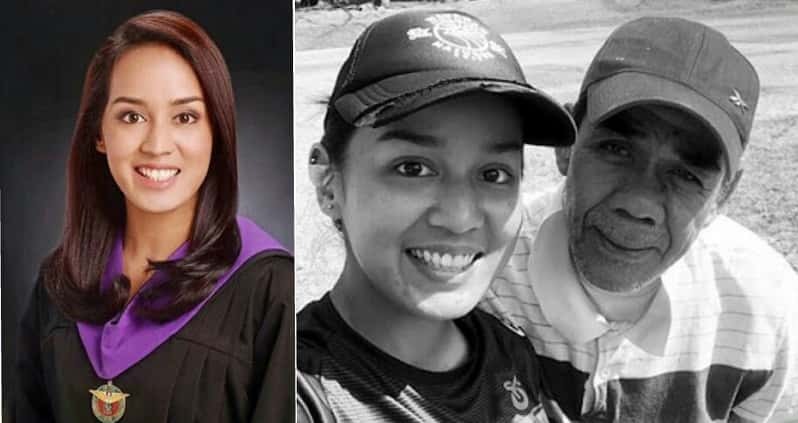 Castro, after passing the Bar Exams, posted her story on Facebook, which garnered over 88,000 reactions and 23,000 shares. Castro disclosed that she would like to return the many good deeds shown by Mang Dingdong. Mang Dingdong's children couldn't be prouder for their father.